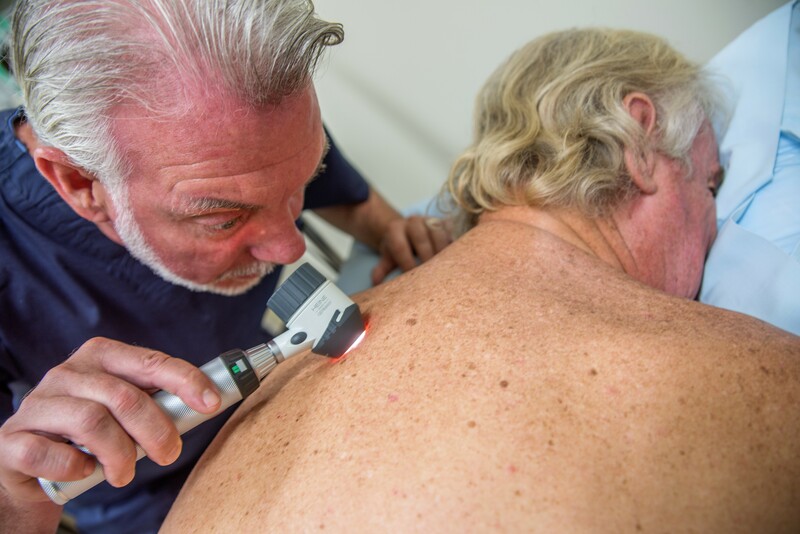 National Skin Cancer Centres deliver comprehensive skin cancer checks by specialised GPs using the specific diagnostic tools and advanced technology, ensuring your diagnosis and treatment are of the highest standard. Our team offers valuable knowledge and the best possible care through each stage of your skin check, from the initial consultation and treatment, to your follow-up appointments and annual skin checks. During the consultation, our highly qualified team will ensure that any skin cancer concerns you may have are answered clearly and without medical jargon. 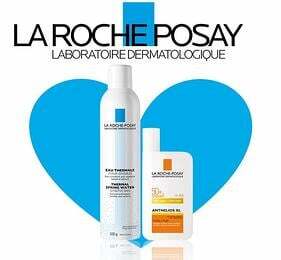 We will guide you through the steps of a full skin check and take a complete clinical history. We recommend that all Australian adults have a regular full skin check that includes dermoscopy. This involves the doctor examining your skin, from head to toe at least annually, using magnification, dermoscopy and digital dermoscopy. Usually, the skin check is performed while you are in your underwear. 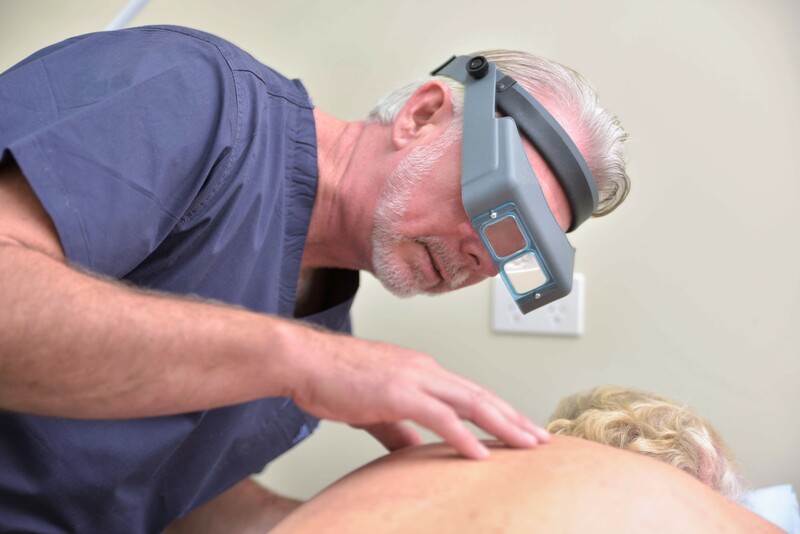 Dermoscopy is the use of a special skin microscope, which allows the doctor to see beneath the skin to make a decision regarding a suspicious skin lesion or mole. Digital dermoscopy allows us to save images for future comparisons. Not only does this lead to an earlier detection of skin cancer, but also prevents unnecessary excisions. 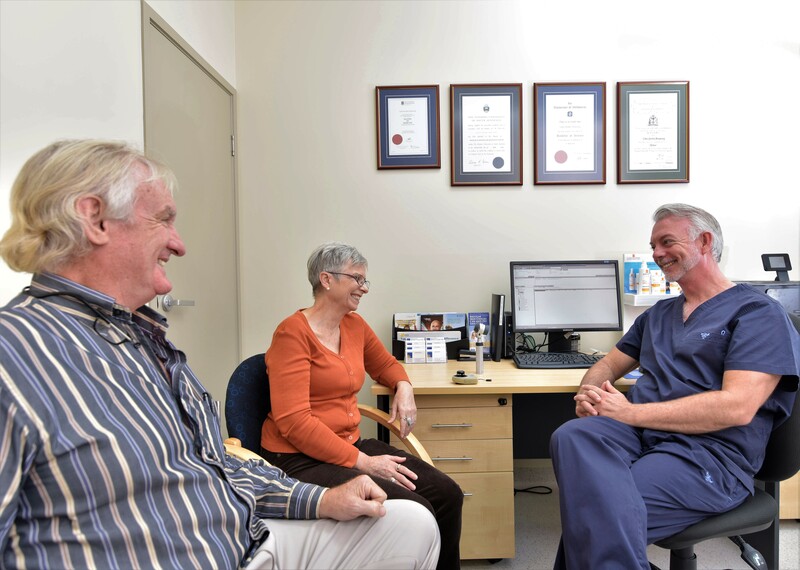 Our skin cancer doctors will give you a diagnosis and advise you of the best course of action. We will also recommend further follow-up tests if necessary. 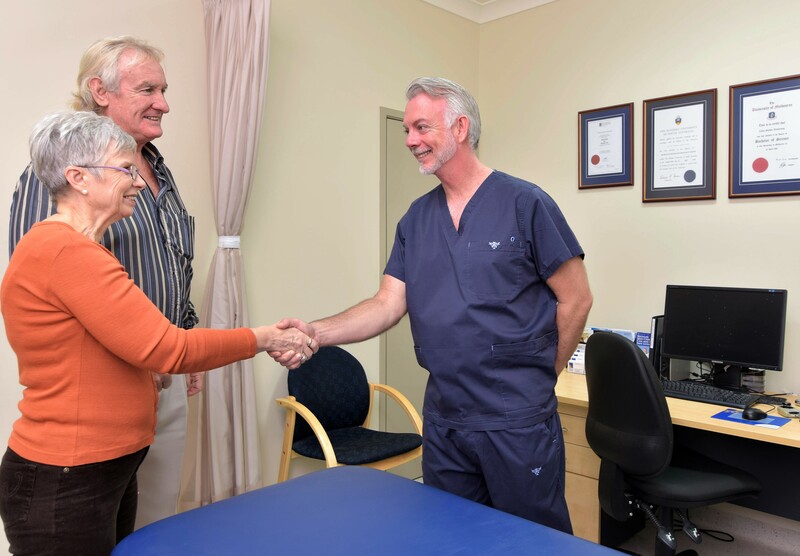 If you are diagnosed with a form of skin cancer, you can be confident it will be treated with utmost skill in our state-of-the-art consulting rooms and theatres. At your follow-up appointment, we will efficiently and accurately scan for any changes or new damage to your skin. Over time, we build a rich sequential history of your skin so that we can immediately identify new or changing suspicious lesions, giving you the best chance of early detection and treatment of skin cancer.